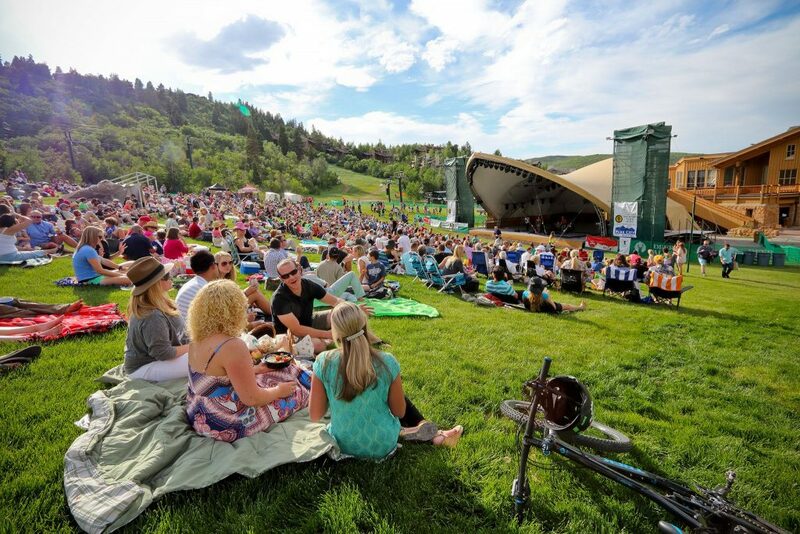 Deer Valley Resort is nestled in the Wasatch Mountains of Utah, just 36 miles east of Salt Lake City, in the historic mining town of Park City. 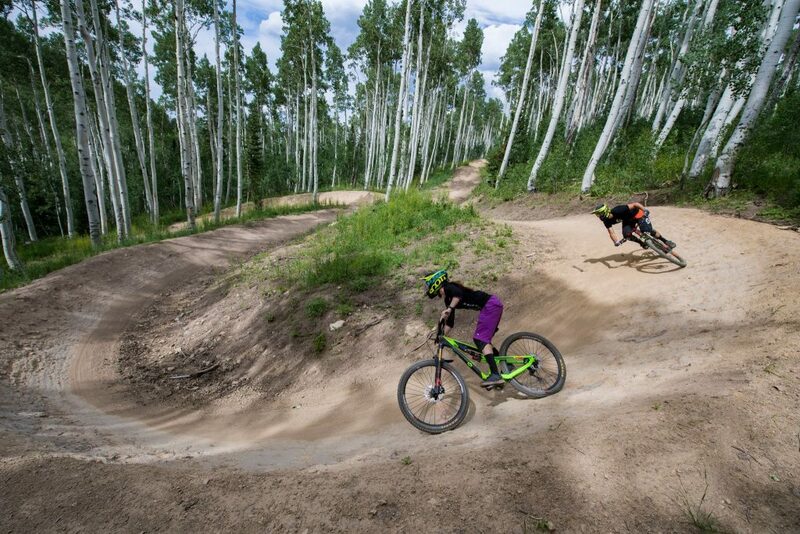 Deer Valley Resort is filled with nonstop activity such as lift-served mountain biking, hiking and scenic chairlift rides, Summer Adventure Camp for children and music-filled evenings at our Snow Park Outdoor Amphitheater. The resort offers award-winning cuisine served on the outdoor decks of Royal Street Café and Deer Valley Grocery~Café, or enjoy Deer Valley-inspired brick oven cuisine at our newest restaurant, The Brass Tag. 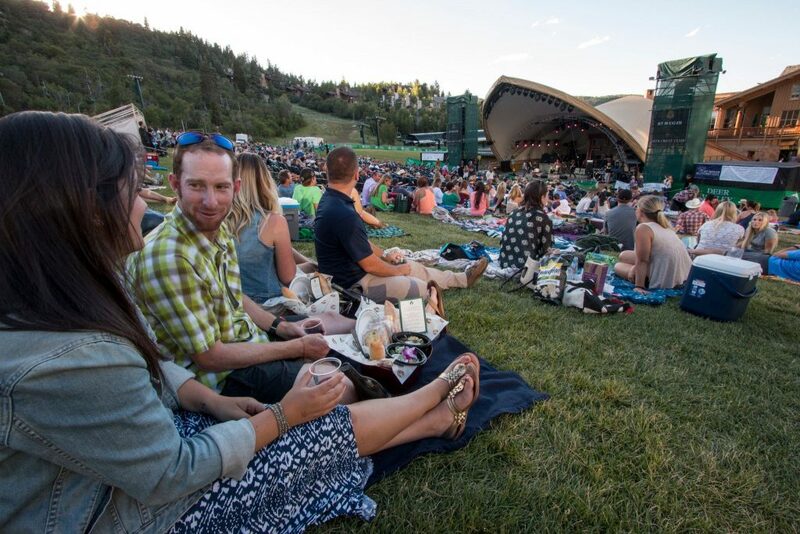 Enjoy one of our custom Gourmet Picnic Baskets or Bags during one of our many evening concerts and don’t miss the Silver Lake Snack Shack for a quick bite on the hill. 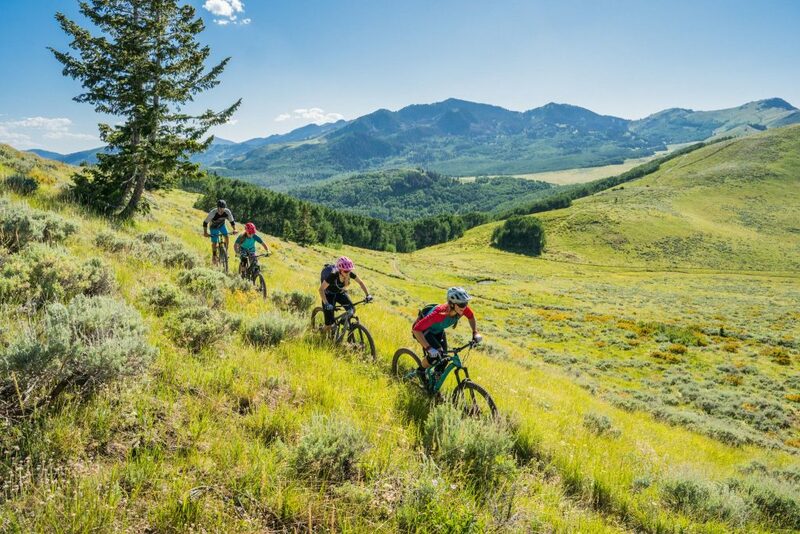 Deer Valley proudly brings the same commitment to customer service for our summer activities, as we do during our winter season, featuring an all-inclusive operation with mountain bike rentals, instruction and guided biking and hiking tours. Participants meet near the base of the Sterling Express chairlift, located mid-mountain at Silver Lake Lodge. Hikes depart at 8:30 a.m. Reservations are required and a $10 fee applies. Please call 435-645-6648 to make a reservation. Group size is limited to 40 participants. Participants should be in good shape, wear sturdy footwear, bring proper sun protection and carry plenty of water and snacks. For the safety of others who share the mountain, no dogs please. 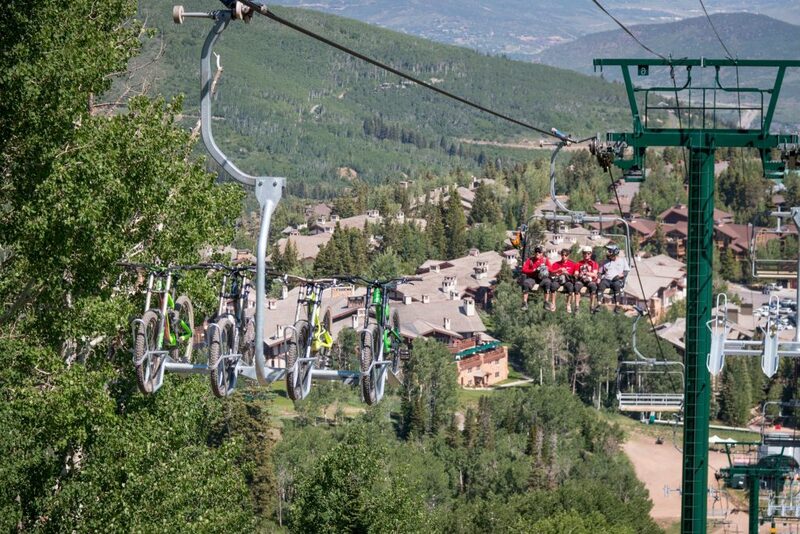 Join us on opening day and enjoy mountain biking, hiking and scenic chairlift rides. Royal Street Café and Silver Lake Snack Shack also open today. For course details and additional race dates please visit MidWeekMTB.com. This event is free to the public. Gates Open: 4 p.m. Show Time: 5:30 – 8:30 p.m. Show held rain or shine. The Cirque Series kicks off at Deer Valley Resort. 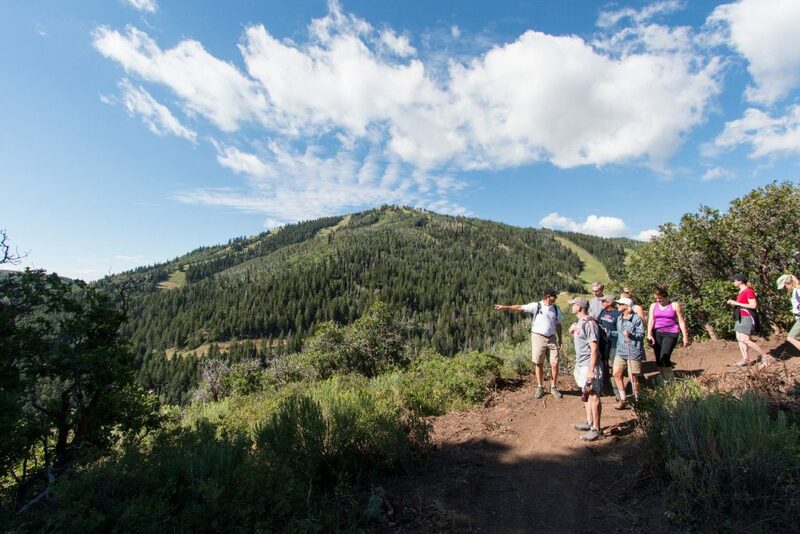 Runners will be treated to views of Park City, Heber, Jordanelle State Park, before descending back to the vendor village, complete with music, food, beverage, and announcer to root your fellow competitors though the finish area. We invite you to get social with us! Join the conversation about the ultimate mountain vacation experience and submit your photos to our online gallery by tagging them with #DeerValleyMoment. I like to get concert and other information about Dear Valley. 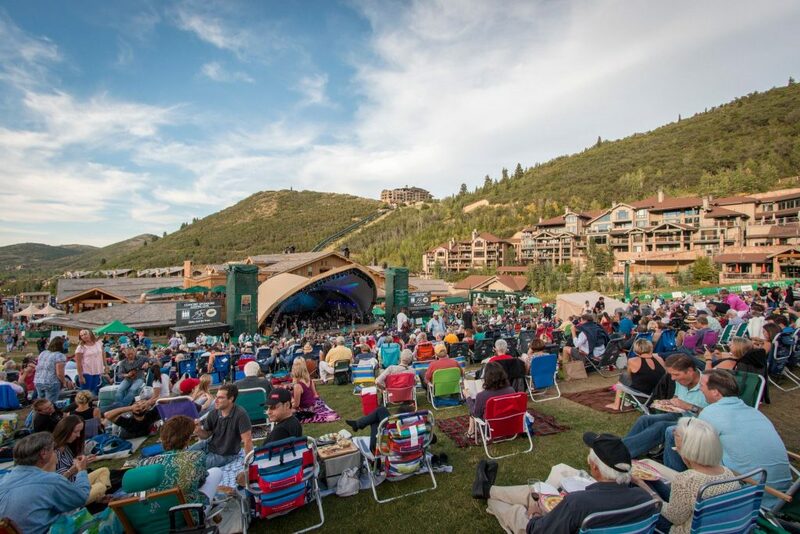 Hi Susan, our full events schedule (including all concerts) can be viewed on deervalley.com.